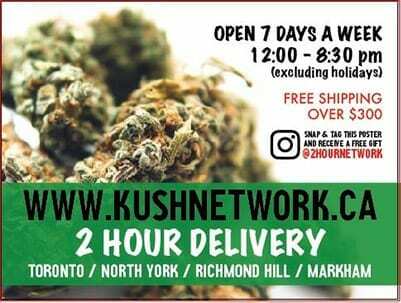 Furthermore, there’s nothing to lose in terms of safety, quality and competitive prices and there’s everything to gain; with quality and reliable purchases, with Buy My Weed Online. 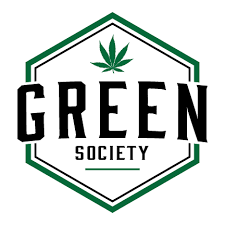 This experienced and innovative company has impeccable security and privacy standards, which are exemplary and are leading the way in the cannabis industry. Any information that you provide to the website at checkout is secured on offshore servers; that perform purges on all information once daily. They also have 100% secured exchanges of information to ensure privacy, complete care and dedication to customer support and a practice of dependable reliability. They call themselves perfectionists after all and they’ll deliver products that knock it out of the park for you, time and time again. Fruity Pebbles has one of the most detailed crosses when it comes to its genetics. This strain was crafted by the expert breeders at Alien Genetics Cannabis Farms. Breeders at Alien Genetics crossed Green Ribbon, Grandaddy Purple, Tahoe OG, and Alien Kush. The nearly balanced, indica dominant hybrid from Buy My Weed Online came in a very discreet package; no one would expect that it contained some different forms of weed strains, with exquisite and exotic genetics. Immediately, as I opened the container; the delicious smell of sweet berry and skunk, wafted up into the air. The bud that I first plucked out appeared as if it had been hand dipped into a vat of white, misty and cloudy crystal trichomes, that gave the glistening nugget a uniform coat of diamond-like sparkles. Thin; but definitely noticeable, dark, orange pistils also coated the bud. There were also several clusters of grouped pistils; close together throughout the beautiful, light lime and deep forest green base complexion of the gorgeous bud. When combusted, the nugs of Buy My Weed Online’s Fruity Pebbles had a clean, smooth and flavourful smoke, that was full of small and subtle notes of flavour. There was little, to no harshness noticeable from the smoke, to my surprise. It tasted like fresh berries, sweet candy, with a hint of earth and this amazingly flavourful bud made it almost seem like a bowl of Fruity Pebbles cereal, minus the cold milk. When vaped with the Volcano, Fruity Pebbles from Buy My Weed Online, managed to blow the lid off of my expectations. 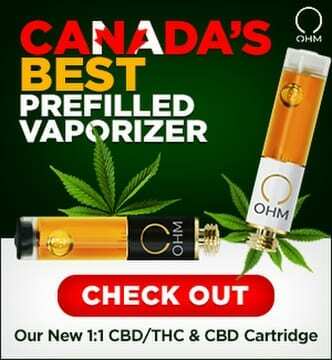 I knew that there would be a jump in quality; in regards to, vaping versus smoking. However, the thing that really sent me on a beautiful trip was the access to a new spectrum of flavours, that I had never before experienced; due to, in large part, the unique properties of the genetics of Fruity Pebbles. I have vaped a friend’s e-cig in the past and wasn’t a fan; however, with this nicotine-free vape of Fruity Pebbles, I knew that it’s extreme sweetness, almost candy-like after taste on the tongue, the aromas and the ability to put me in a state of pure bliss, will make me a repeat customer of Buy My Weed Online. 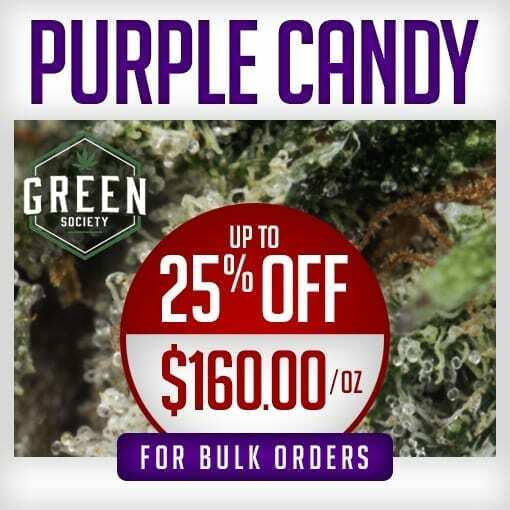 Furthermore, Buy My Weed Online’s Fruity Pebbles strain of marijuana is something that everyone should strive to buy and try. The detailed and extremely hands on nature of the genetics to this strain is not something to sleep on and should be praised highly, as a daytime medicine. This exquisite strain also provided me with a stress-free sensation, general happiness and put me into a deep-seated state of focus and determination. 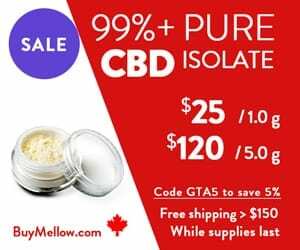 Moreover, this daytime strain can be useful in helping to treat a number of symptoms and conditions, such as (but not limited to): chronic pain, lack of appetite, multiple sclerosis, cancer, glaucoma, fibromyalgia, opiate addiction and recovery, stress, depression and/or other mood disorders (as directed). God’s Green Crack was created after an effort to combine the two strains of cannabis; God Bud and Green Crack. The creation resulted in a balanced hybrid of the two strains, that was fittingly named God’s Green Crack. In addition, this indica dominant hybrid, comprised of two heavy hitter strains; managed to, yet again, completely push the envelope of what I thought was possible from cannabis. Each bud, which all stunk to the highest of heavens of diesel and skunk; held a colour gradient of dark purple, that ended with a rich, deep and dark shade of hunter green. The nug that I chose to smoke first was dense, packed with bright-orange pistils and a nice layer of white and misty trichomes typically expected with top-tier cannabis. When combusted, God’s Green Crack from Buy My Weed Online caused me to cough a fair amount because of its incredibly potent smoke. Although it caused me to cough, the smoke was rich and vibrant with its incredible flavour profile. It’s mainly the heat that caused the coughs; due to, irritation in the back of my throat and not having my water cold in the bong. Apart from the minor coughs, this bud is a contender in any competition, for the best sativa of cannabis that is available out there right now. When vaped with the Volcano, God’s Green Crack surprised me with the reduced harshness and the smoothness of the vapour. If anything, I expected the heat and amount of coughs to increase with the vape; however, the complete opposite occurred. I was able to puff on God’s Green Crack with the Volcano without worry of increased coughing or more irritation at the back of my throat. The vape provided every upside possible to my God’s Green Crack cannabis experience. The flavour profile of my God’s Green Crack experience can easily be summarized as exquisite. In more detail, the smoke hit me harder than it did previously and invaded my nostrils with the familiar and pungent odor of diesel when combusted earlier. 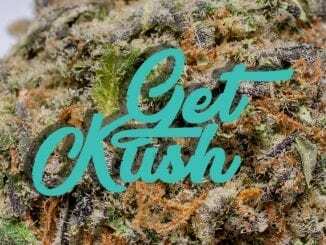 God’s Green Crack will deliver a top of the line experience for you and for your friends, just as it did for my friends and me. The main effect that it had overall was the ability to uplift your spirits from within, without any effort required. My time with God’s Green Crack will not end as I now must again experience the happiness, euphoria, and greatly focused, energetic high. Moreover, this daytime strain would be helpful in treating a number of symptoms and conditions, such as (but not limited to): nausea, glaucoma, fibromyalgia, lack of appetite, Parkinson’s disease, stress, multiple sclerosis, ADHD, ADD, PTSD, opiate addiction and recovery, depression and/or other mood disorders (as directed). The genetics of the Chocolope Hash comes from a Chocolate Thai and Cannalope Haze ancestry. The cross was created with an artisan sense in mind with the hopeful prospects to create a strain that has a rich terpene profile and overall potency. Chocolope hash, a nearly pure sativa product, came along with my orders in a discreet box that I’m positive my neighbors would never have guessed to contain a top-shelf hash. It came in a little glass container that was perfectly sized for it and when opened it released a rich and delicious scent. The quality of the smell after I opened its perfectly sized container, indicated to me that it had the properties of a quality hash that had my wanted potency and terpene count. The smell reminded me of the quality hash I had smoked 20 years previously. At first glance, I could tell that the hash itself was very malleable, with a texture that was very smooth and easy to manipulate. When combusted, Chocolope Hash noticeably dried me out and I needed a drink of water immediately after. It wasn’t a problem for long though; due to, the magnificent flavours infused within the hash. The hash tasted like a different beast; when compared to, cannabis flowers or other marijuana concentrates. The flavours included a large overall body of smokey earthiness, with a somewhat large hint of a dark espresso flavour, that allowed me to reminisce on the past. When vaped with the Volcano, the Chocolope Hash had some leeway to spare, concerning its earlier dryness, as it transformed into a flavourful smoke that didn’t dry my mouth out like a desert. It also had a fully rich flavour profile, consisting pof a mixture of coffee beans, a smokiness; as well as, an earthy profile that was out of this world. 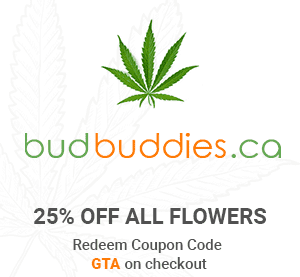 Buy My Weed Online’s Chocolope Hash provided me with an experience that would leave dried flower in the dust. I was what could have been considered as, ‘the highest kite’ possible when people say “higher than a kite”. The impeccable hash’s effects on me lasted for an incredibly long time for the amount I used. I was locked into a state of utter happiness; with a vibe that uplifted my spirits and had a combination of energy and euphoria, that provided me with the ability to unwind and truly relax after a long day at work. 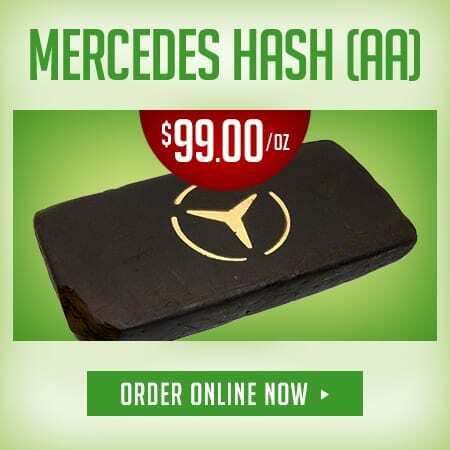 Furthermore, this daytime hash would be helpful in treating a number of symptoms and conditions, such as (but not limited to): pain, fatigue, lack of appetite, insomnia, opiate addiction and recovery, fibromyalgia, inflammatory diseases, chronic stress, depression, anxiety and/or other mood disorders (as directed). Mimosa is a sativa dominant hybrid, that is the result of a cross between Clementine and Purple Punch. This live-resin from Buy My Weed Online has been made with cannabis extractions performed by SAP Robust Cannabis Extraction. 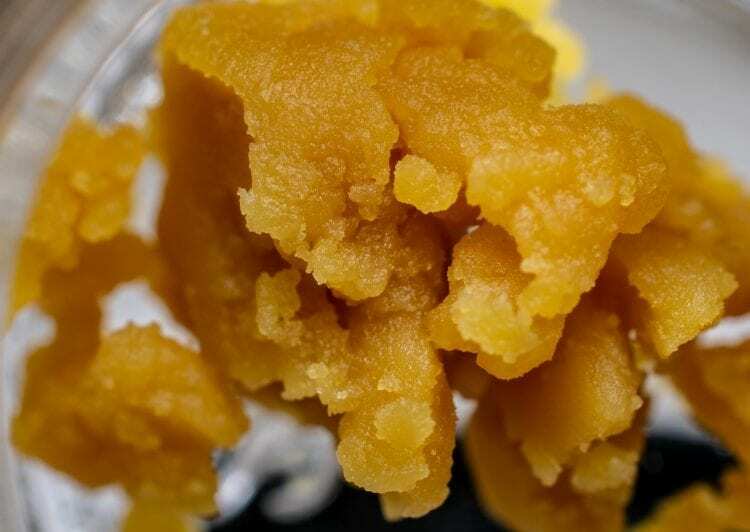 The professionals at SAP untilled their extraction technology, to create a resin extract with the complete profile of the dried cannabis flower; which is, in this case, Mimosa. Moreover, the sativa dominant Mimosa live-resin was a different unboxing experience when it came in a small, discreet and sturdy package. I’m used to a box that has several strains that each will emit a potent odor when fully opened. Not with this live-resin from Buy My Weed Online. However, when I placed my nose close to the tiny container, a delicate, beautiful, sweet and slightly piney aroma waifed into my nostrils. 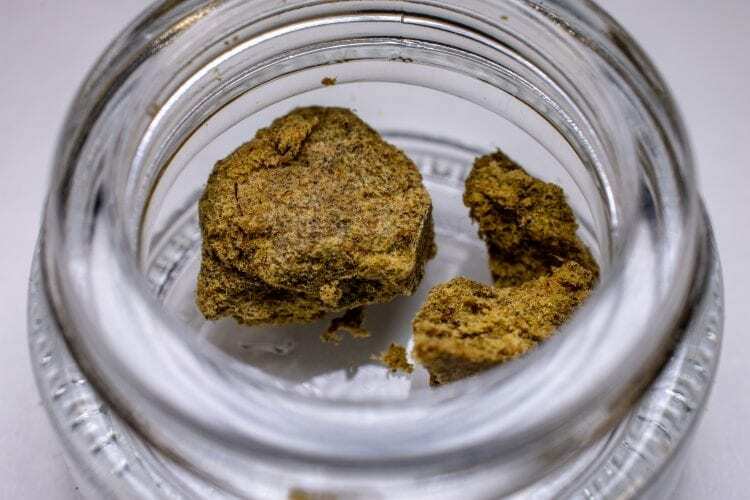 When combusted, the Mimosa live-Resin from Buy My Weed Online consisted of a smoke that was very smooth with piney overtones. Overall, it was rich and delicious with some sinus clearing properties and a rich pine flavour, that reached all the way to the back of my throat. It was very easy to smoke and dab and the main flavour was a smooth earthy undertone, with leather and a softer, noticeably sweet quality, with a tang at the end. When dabbed or vaped, I was hit with a much purer version of the previously stated leather flavour, good in its own way, that now became a rich and deep, tannic leathery flavour. The sinus clearing properties continued as well, as the wonderful flavours of pine, that was condensed into an even stronger, minty piney taste, followed by a more evident tang of citrus. Buy My Weed Online’s Mimosa live resin was the first experience for me with a live-resin and it immediately told me that I should have tried some sooner. It hit me hard, fast and unlike a dab has ever done before. The way that the heavy euphoria and cerebral high set in, told me that I was in store for a real treat. The high immediately settled and put me into a balanced state of happiness, euphoria and relaxation. It was a little too high-tech for my tastes; but I’m sure after I get used to it, I will venture into more of the live resins that Buy My Weed Online has to offer. Furthermore, this daytime live resin would be helpful in treating a number of symptoms and conditions, such as (but not limited to): chronic pain, fibromyalgia, fatigue, multiple sclerosis, opiate addiction and recovery, stress, PTSD, ADHD, nausea, Parkinson’s disease, lack of appetite, depression, anxiety and/or other mood disorders (as directed). 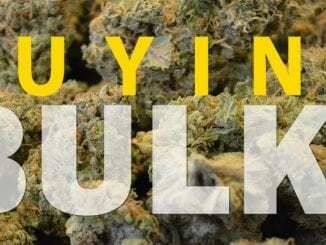 Buy My Weed Online is the sure fire answer to the question: “Where do I purchase quality cannabis, hash, and live-resin?”. 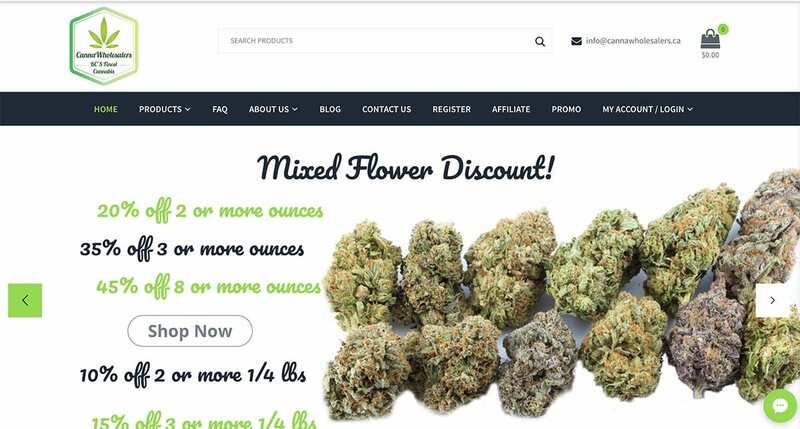 This website is the answer and the key to any cannabis enthusiast, who needs an efficient, 100% secure and customer-service oriented website, to order cannabis products from. Additionally, offshore servers that never store any information for longer than 24 hours, makes Buy My Weed Online, the weed website with the least amount of risk for exposure; giving you the confidence to know that your private information will never be stored. 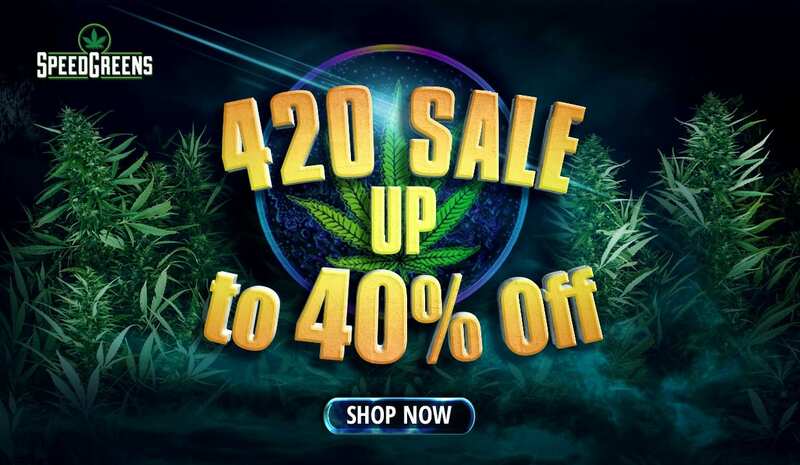 Shop with Buy My Weed Online, not because of its immense catalogue of cannabis products, but because of its three core goals that guarantee you satisfaction with your purchases. 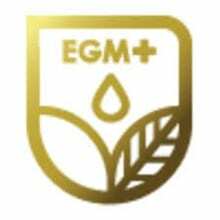 The three goals that the company puts 100% of its focus into are its maintained quality of medical cannabis, ease of use of their website, and customer happiness on purchases. 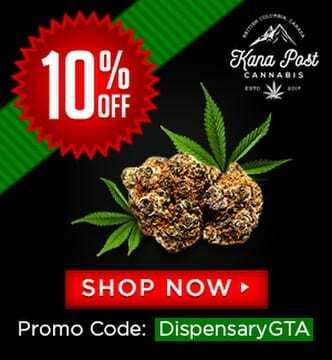 There is one final reason to try Buy My Weed Online; for a limited time, use the coupon “DispensaryGTA10″ to get a one-time, 10% off coupon! Well, what are you waiting for? 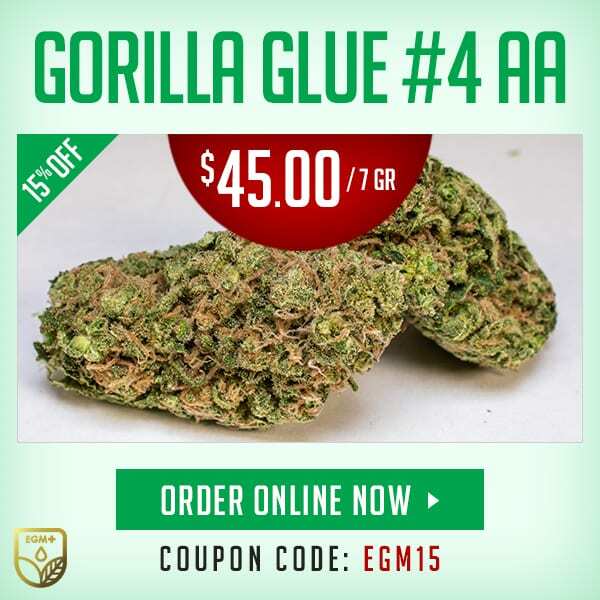 Have any questions or comments about Buy My Weed Online? Please leave us a detailed message below in the comments!